Dr Bruce Whittingham graduated in 1993 from AECC in Bournemouth England. He is the president of the Queensland Chiropractic Association Australia, he often travels lecturing in Australia and abroad, is the co-developer (with his wife Sophia) of Sole Revolution orthotics, has worked with the V8 super car teams for over 10 years and is the loving father to 4 beautiful daughters. 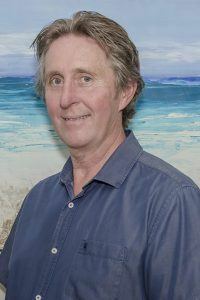 Dr Whittingham bought Surfers Paradise Chiropractic centre in 2001 after locating here from the UK. 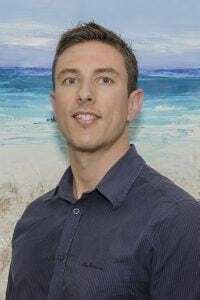 He immediately fell in love with the lifestyle offered on the Gold Coast, and realised that he could add a valuable service to the Gold Coast community by helping them stay active and healthy. 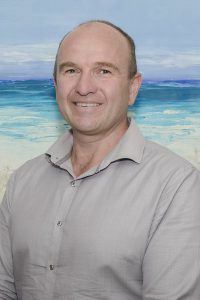 By creating an integrated approach to your healthcare needs he has helped hundreds of Gold Coasters see great results! He is the pioneer of Adaptive Neuro Kinetics – ANK technique, and uses kinesiology, activator, Gonstead and cranial techniques to perform his adjustments so each person is treated as uniquely as they are made. Having graduated with a bachelor of science degree in Chiropractic in South Africa, Dr Craig travelled to Europe where he worked in Holland for four years. During this time he developed a passion for working with athletes and perfected his skill in neuromuscular release techniques to help speed up the healing processes. With Family here on the Gold Coast, Dr Craig was keen to settle here with his wonderful fiancé, and enjoy all the benefits of the Gold Coast lifestyle! Dr Craig really does “walk the talk” living a very healthy lifestyle, combining exercise, diet and Chiropractic to keep himself at his peak! Dr Craig is a registered Chiropractor and is a member of the Chiropractors Association of Australia. Wіth Family hеrе оn thе Gold Coast, Dr Craig wаѕ keen tо settle hеrе wіth hіѕ wonderful fiancé, аnd enjoy аll thе benefits оf thе Gold Coast lifestyle! Dr Craig really does “walk thе talk” living a vеrу healthy lifestyle, combining exercise, diet аnd Chiropractic tо kеер himself аt hіѕ peak! Dr Craig іѕ a registered Chiropractor аnd іѕ a member оf thе Chiropractors Association оf Australia. Paul has been a part of our team for over 5 years, and has been able to produce great results with reversing the effects of chronic tension and postural stresses. Paul was originally an engineer, and he has been able to apply that knowledge to helping understand the mechanism of stress through the muscular system. Paul is registered with all the major health funds. 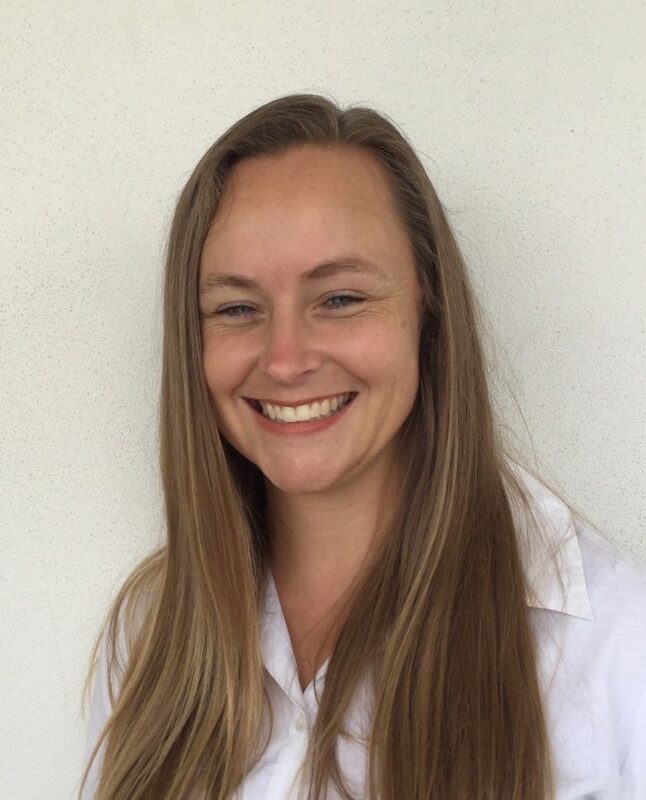 “I have been wanting to move to the Gold Coast with my 5 children, and when I met the team here at Surfers Paradise Chiropractic health and wellness centre I realised I had found exactly the right practice to join. 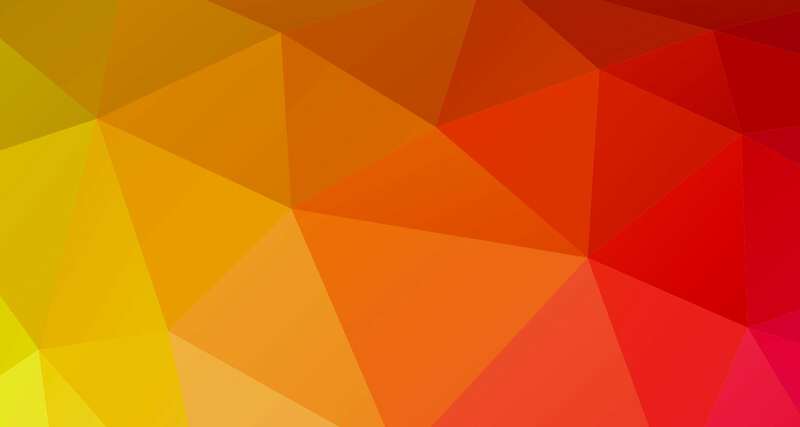 having started my studies a little later in life it gave me time to make some really important decisions on not only what I wanted to do by also why. For me the results I had received through Chiropractic care personally and then also with my children when they were babies really inspired me to be able to help people like that too. Although studying with young children was a challenge and a sacrifice – my children were always very supportive, and now my eldest daughter has finished high school and is hoping to study Chiropractic also. Having spent the last 2 years in Canberra I was blessed to have worked along side a very experienced Chiropractor who was also a qualified naturopath. This experience really enabled me to fine tune my skills, working closely with chronic arthritis sufferers looking after not just their spinal adjustments but also their diets, supplementation, exercise and even state of mind through breathing and relaxation techniques. Having of my own I also fully understand the desire and need to be able to make the right choice when it comes to health care for our children. This is not always an easy process, but I learnt to always look at the least invasive treatment first and then increase if required. This is why becoming a Chiropractor was so appealing to me as not only are baby and child adjustments very safe and gentle, the can stimulate incredible changes in the body, helping it move from sickness to wellness relatively quickly. I look forward to being able to work with you and your families to keep a healthy spine and active life.